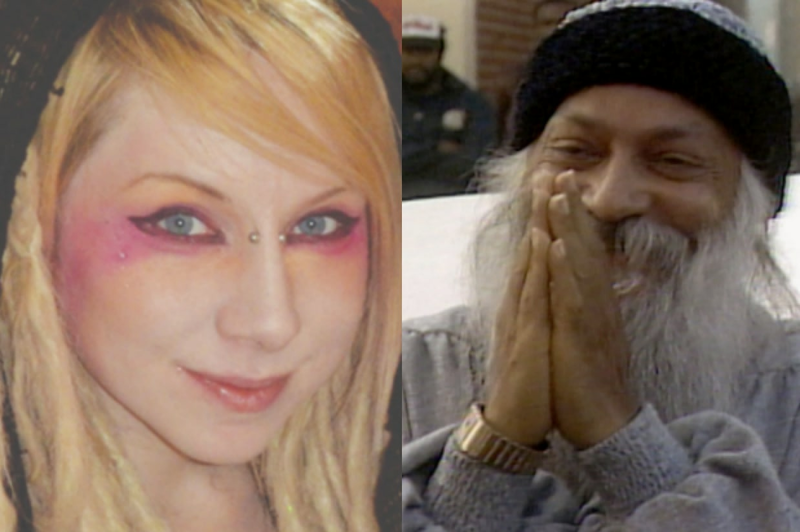 If you’re fascinated by cults and true crime, prepare to freak out a little: There’s a link between the Rajneeshees in Netflix’s “Wild Wild Country” and Kristal Anne Reinsinger, the missing woman at the center of Season 2 of the “Up and Vanished” podcast. Netflix’s “Wild Wild Country” documentary focuses on guru Bhagwan Shree Rajneesh, his followers in Oregon’s Rajneeshpuram community, and his former assistant, Ma Anand Sheela. We don’t want to give too much away, but Lindsey says a former member of the group made his way to Crestone, Colorado, the spiritual mountain Mecca where Reinsinger disappeared in July 2016. Lindsey’s investigation of Tara Grinstead’s disappearance in “Up and Vanished” Season 1 helped lead to two arrests. Ryan Duke has been charged with murdering her, and his friend Bo Dukes is accused helping move Grinstead’s body. Both men have pleaded not guilty. Lindsey has some ideas about what happened to Reisinger, and says the people involved still live in Crestone. Lindsey does not think the former follower of Rajneesh had anything to do with Reinsinger’s disappearance: Rather, he says, the man’s presence is just another sign of how attractive Crestone was to spiritual seekers of all kinds. Instead, she went missing at a full-moon drum circle, disappearing into the darkness beyond a bonfire’s light, leaving behind a terrible mystery — and a young daughter. The Rajneeshpuram were described as a cult because of Rajneesh’s incredible sway over his followers. One of the theories raised on “Up and Vanished” is that Reinsinger may have been drawn into a cult in Crestone. But that would not explain why she left behind a child she loved.